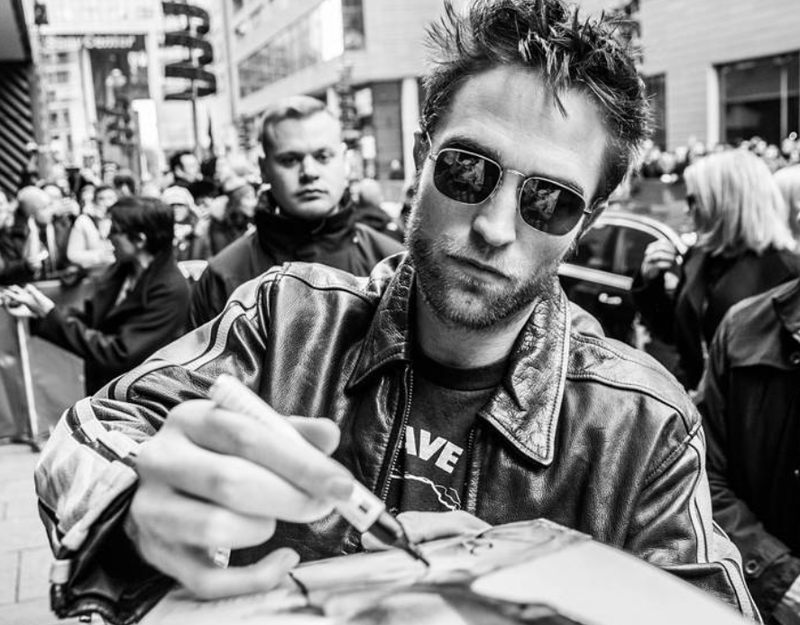 Robert Pattinson UK is just a fansite, for the fans. All original text and graphics belong to RPUK, all pictures and informations are copyright to their original owners. This site is non-profit, and is in no way trying to infringe on the copyrights or businesses of any of the entities. All photos are copyright to their respective owners. If you would like something removed please contact us and I will remove it. 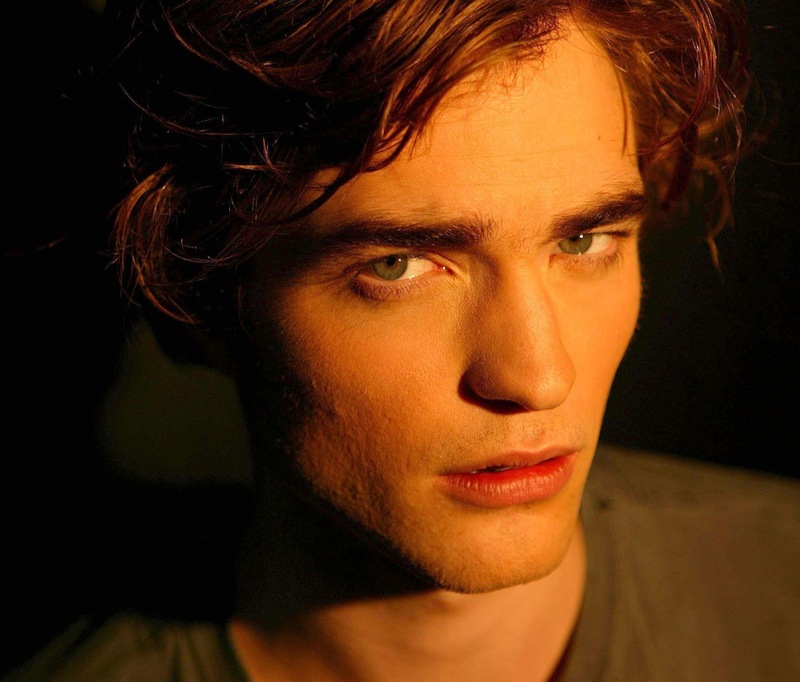 Old portraits of Robert Pattinson for 'Harry Potter and the Goblet of Fire' (2005)! Takes place beyond the solar system in a futur that seems like the present. About a group of criminal who accept a mission in space to become the subjects of a human reproduction experiment. They find themselves in the most unimaginable situation after a storm of cosmic rays hit the ship. A young student in the early 80s becomes romantically involved with a complicated and untrustworthy man. The Danielle Levitt photoshoot from 2014 is one of my favorite! Rob looks so so great.. 😍 Enjoy!! ⚠ NOW ON ROB-PATTINSON.COM ! Here are old HQ photos of Robert & Emilie filming "Remember me" on the beach in New York in 2009! Copyright 2017, Robert Pattinson UK. All rights Reserved.